Did you wake up spinning? Do you or someone you love have vertigo and feel uncertain where to turn for help? If so, you will be glad to know that you can find an experienced vertigo doctor in San Diego. I have found that many people in San Diego and the surrounding areas, are completely surprised by the onset of vertigo and are not sure where to turn for help to treat vertigo. It is important to call your primary physician to report your symptoms and schedule an appointment. If you can get in to see your doctor on the same day, that is ideal but many times you will have to wait for an appointment. With your doctor’s help, you can determine if this is a medical emergency. Some people need to seek emergency care right away or even call 911, depending on how the dizziness or vertigo presents itself and other circumstances. I have a blog post on signs and symptoms that require emergency medical care as a reference, but it is not a substitute for professional medical advice. 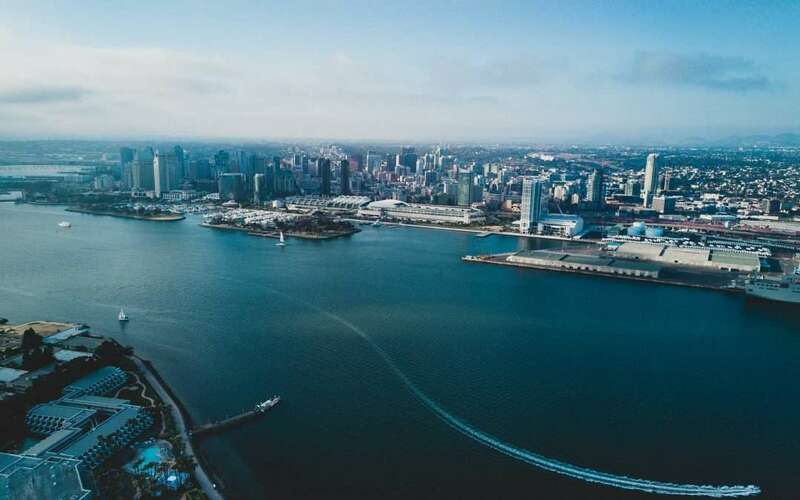 After you have sought out or deferred emergency care, and consulted with your primary care physician, the next question is which vertigo doctor in San Diego will help you to identify and hopefully resolve the root cause of your symptoms. For information on how to manage an episode of vertigo, click here. For vertigo home remedies that may help, click here. Medications are helpful for short term use to minimize discomfort and for long term use in patients with a poor prognosis for a full recovery. In order to determine the prognosis for recovery, a root cause evaluation must be conducted. Click here to schedule a private patient consultation. There are many body systems that can cause dizziness or vertigo, and they all need to be screened so that nothing is overlooked. For that reason, I have developed The Bell Method, a comprehensive, detailed methodology of assessing all possible body systems to determine the root cause of dizziness and vertigo symptoms. Under California Direct Access Law for Physical Therapy, you can consult with me, or another Doctor of Physical Therapy in San Diego, without a physician referral. Doctors of Physical Therapy like myself do value and accept physician referrals, but a referral is no longer necessary to see a physical therapist in California. Another option for patients who would prefer to consult with a Medical Doctor instead of a Doctor of Physical Therapy, is to consult with some combination of specialty doctors for Neurology, ENT, Ophthalmology, and Cardiology, possibly also Endocrinology and Podiatry. That way most of the body systems that can cause dizziness and vertigo will have been evaluated by a specialty Medical Doctor. Research has shown that the average patient with vertigo sees 4-5 different physicians and spends $2,000 just to receive an adequate diagnosis. Most patients with vertigo are subject to inappropriate medications and unnecessary diagnostic tests. This results in delays of care for months to years, if the case is eventually solved. Once the Medical Doctor evaluates you for dizziness or vertigo, it is extremely common for the Medical Doctor to make a referral for vestibular physical therapy to address your uncomfortable symptoms. That is why many patients with vertigo choose to go directly to a Doctor of Physical Therapy, like myself, for relief. 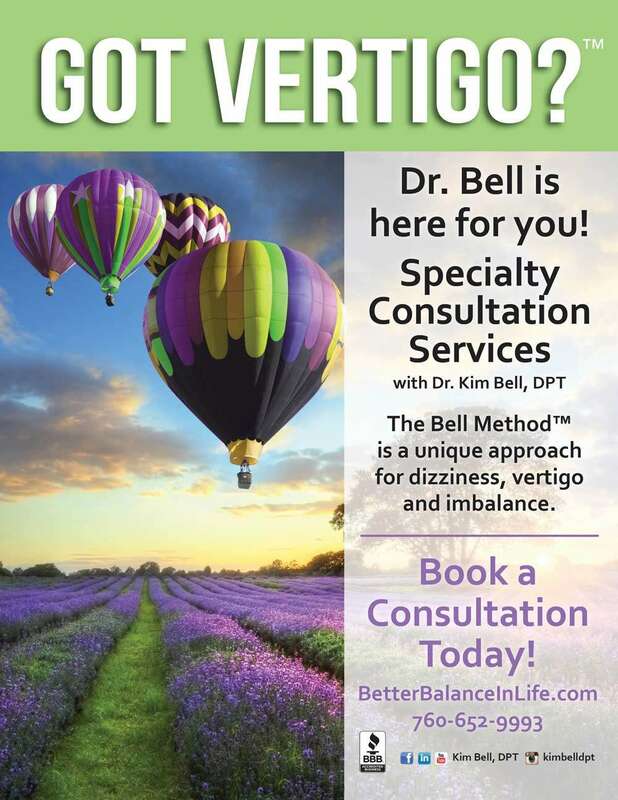 If you want to search for a local vertigo doctor in San Diego, you can find a Healthcare provider at vestibular.org. Once you find a vertigo doctor in San Diego, they will evaluate your symptoms. 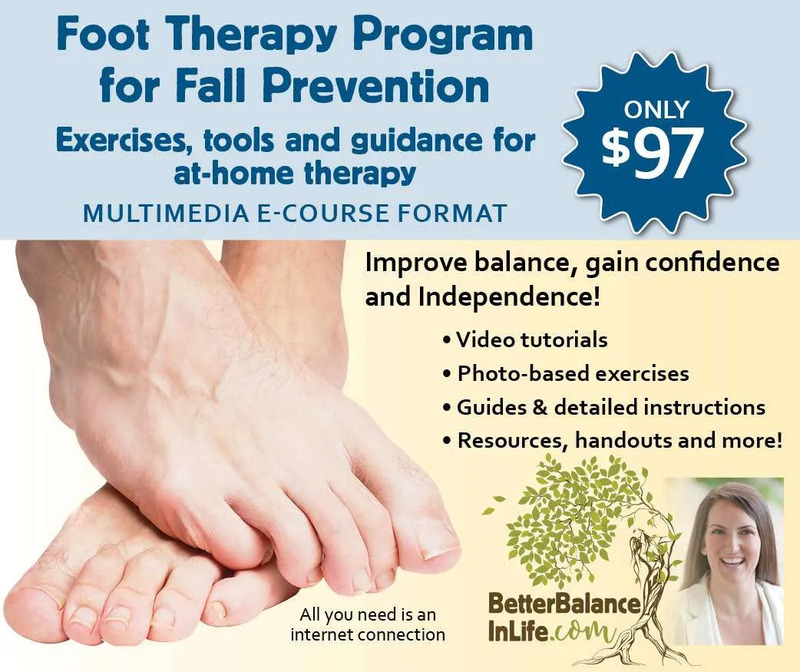 Determining the root cause of symptoms is necessary to create a targeted treatment plan.